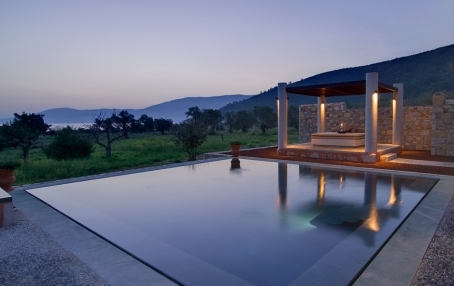 We knew about this new opening from Aman Resorts earlier this year, but at the time the information was scant. Now the long wait is over and we can finally take a look at the new “urban oasis” from one of our favourite hotel brands. 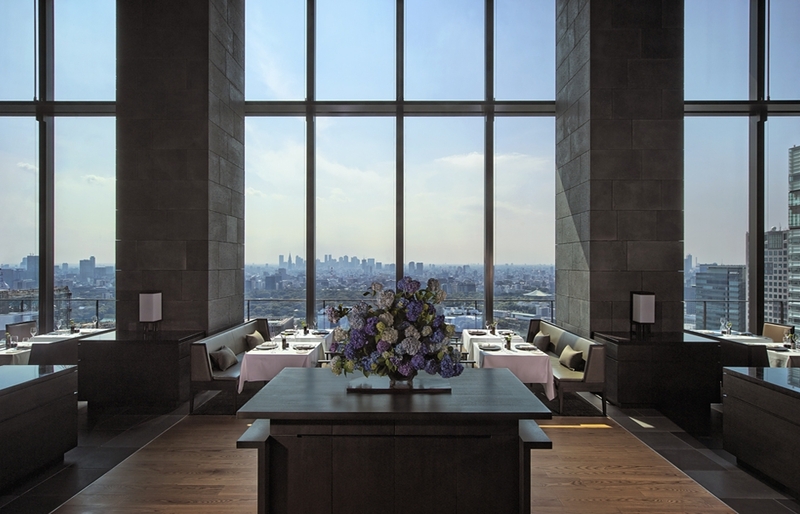 In our 10 Hot Hotel Openings of 2014 We Are Most Excited About Aman Tokyo got just a footnote mention—but we were eager to find out more: after all, a city hotel is something very new for Aman Resorts. 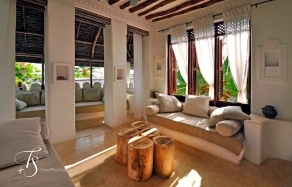 Aman is renowned for the remote and tranquil locations of its resorts, vast amount of space for each guest and unique focus on privacy, exclusivity, serenity, and impeccable personal service (for us represented best in their “ninja housekeeping”). 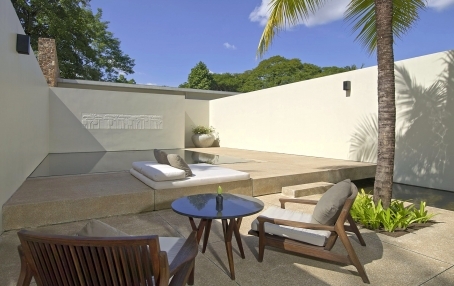 Certainly we should expect the latter to be as essential to their Tokyo hotel as it is to other resorts like Amanruya, Amansara or the relatively new Amanoi, which we visited few weeks ago. 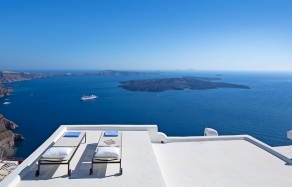 But a city hotel is undoubtedly a departure—and a new beginning—for the brand traditionally most comfortable building on an isolated beach or in faraway mountains. 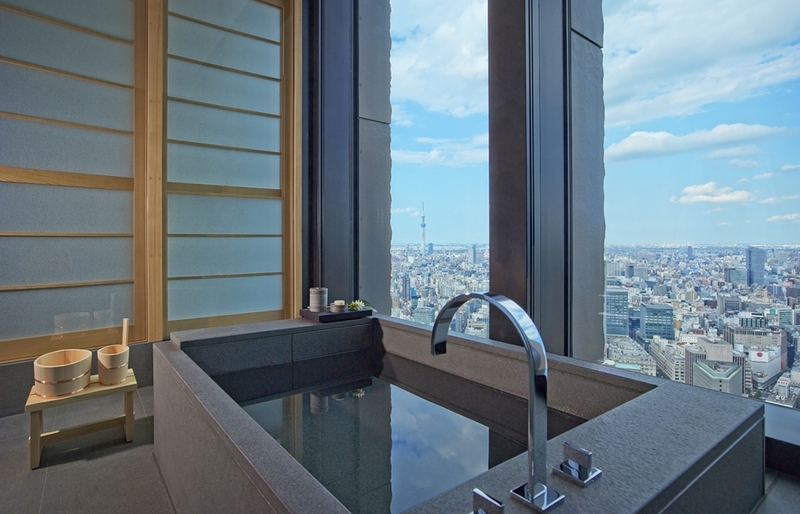 Occupying the top six floors of Otemachi Tower, newly built in a prestigious financial district, and facing the Imperial Palace Gardens and surrounding landmarks, Aman Tokyo has 84 rooms and suites, each with panoramic city views. 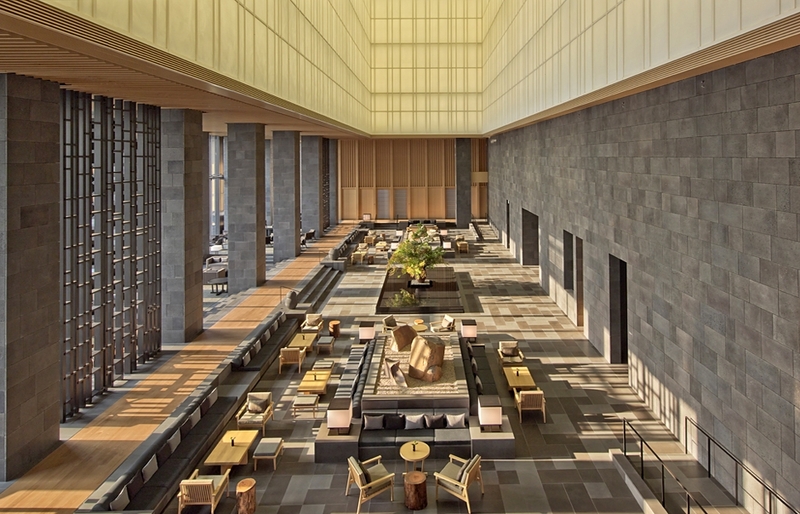 As with all other resorts in the Aman portfolio, a hallmark of its design is the harmony of architecture and interiors, with elements of the local context underscoring the Aman’s classic understated luxury style. Sophisticated relationship of shadow and light, technology and textures, grandeur and intimacy is fundamental to the hotel’s design and ambience. 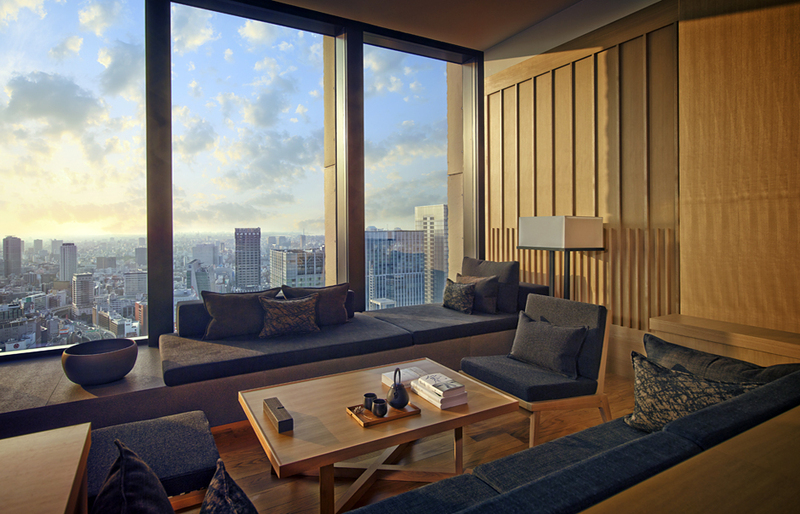 In a mix of traditional Japanese influences and contemporary design, the interiors play with an abundance of daylight, classic Japanese materials such as Camphor wood, Washi paper and stone, and a variety of fabrics and textures—infused with modern technology to reveal the hotel as a pinnacle of relaxed luxury. The hotel’s centrepiece is its reception, with a majestic architectural feature resembling the interior of a Japanese paper lantern. 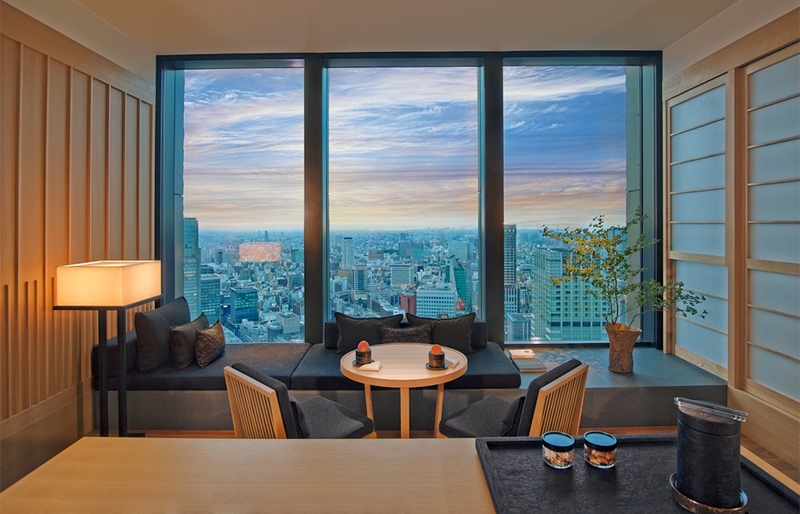 At nearly 30 metres high, rising six floors through the centre of the building, the vast expanse is anchored in the hotel’s peaceful inner garden. Created with layers of textured Washi paper and stretched with the Shoji frame, the Lantern allows diffused sunlight to illuminate the reception during the day, to transform the ambience in the evenings with series of orchestrated lighting scenes. 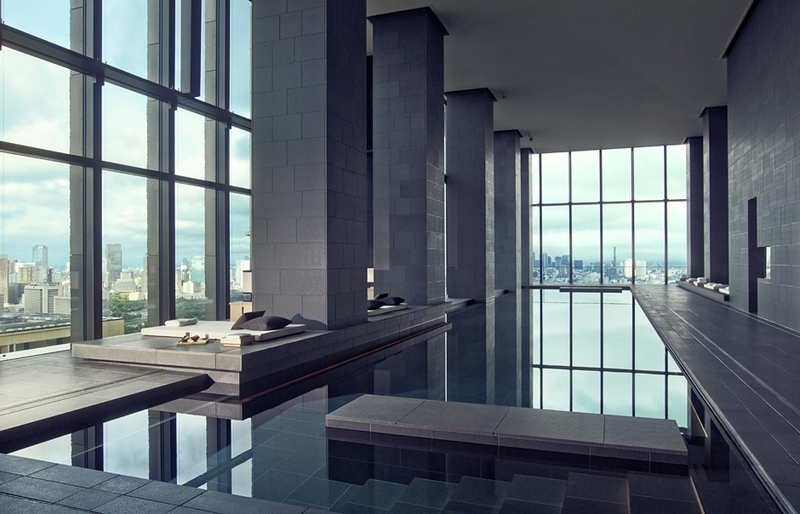 “Aman city retreats will become an integral part of the Aman strategy and having been an Amanjunkie for many years, I am deeply passionate about, and protective of, the Aman brand.”— Vladislav Doronin, majority shareholder. With the takeover of Aman Resorts by a Russian billionaire Vladislav Doronin and the departure of Adrian Zecha, the legendary founder of Aman, the brand sails unchartered waters. The entry into the city resorts market is a indication of the things to come, as Aman is looking into opening similar properties in New York, London, Paris and Singapore. As exciting as this sounds, only time will show if the new leaders of Aman succeed in maintaining the brand’s ethos, with the legendary service, attention to detail and focus on guest’s privacy—so loved by the Aman afficionados, the Amanjunkies.